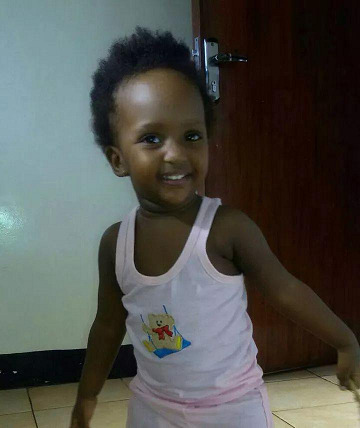 There is a viral video going around the internet about an Ugandan housemaid thoroughly slapping, slugging, slamming and walking all over a toddler LITERALLY! This Video is not for the faint of heart. This Video will make your stomach turn. 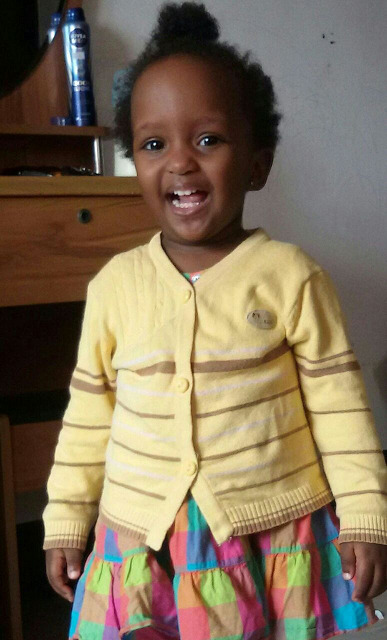 Meanwhile, photos of the innocent little girl turned up on social media. She's just Two years old.